Looking for educational experiences from IS&T, but your student isn't college-age? From iSTEM after-school programs, exciting summer camps, and engaging high school internships, we have opportunities to get engaged and learn. National Computer Science Education Week kicks off a series of events and celebrations at IS&T, commemorating Grace Hopper. Events include the annual High School Computer Science Quiz Bowl, student research presentations, and a panel discussion on “Beyond Grace Hopper: Women in Computing Careers.". “Beyond Grace Hopper: Women in Computing Careers” and culminating at an IT career fair. The week is inspired by the achievements of Admiral Grace Murray Hopper, a computer scientist and United States Navy Rear Admiral. The event takes place the first week of December. Interested in participating in our Career Fair and sponsoring Computer Science Education Week? Check out our sponsorship opportunities here. Every summer, nearly a dozen high school students gain an unparalleled experience at IS&T as interns in our labs. Over eight intensive weeks, these high school students work side-by-side with IS&T professors, staff and graduate students in research areas and labs such as robotics, bioinformatics, software engineering, cybersecurity, and Unity game development. The Internships take place in June and July. *Applications will be due in March. Please visit the website for more details. 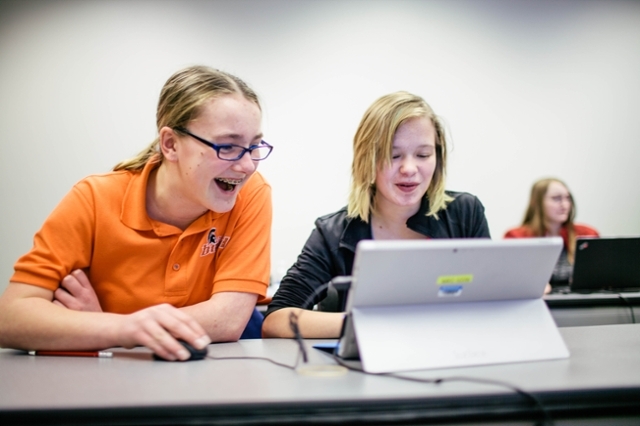 Bringing together the thrill of competition with hands-on educational activities, the annual IT Innovation Cup engages Nebraska and Iowa schools to create an innovative IT solution to today’s most pressing societal problems. 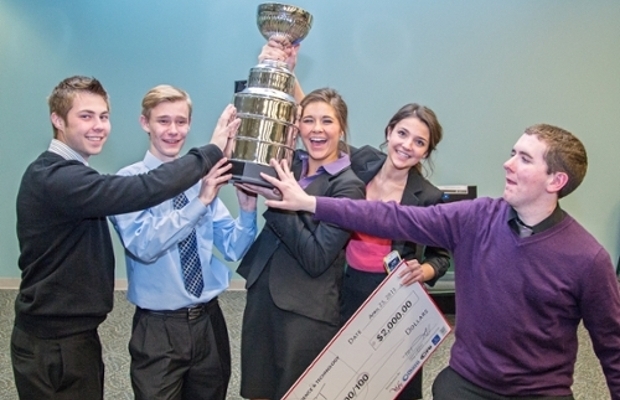 Established in 2012, the IT Innovation Cup presents a yearly challenge to high school teams in which teams must bring together a wide range of skills and expertise. The IT Innovation Cup pairs high school teams with IS&T mentors, campus resources, and networking opportunities with area IT companies and sponsors. The IT Innovation Cup runs from the Fall semester, starting in September, until April the following Spring semester each year. Interested in being a sponsor? Donate here. High school students are given the opportunity to flex their cybersecurity prowess as teams compete for the top prize. From across the metro area, high school teams come to IS&T and hack their way to the top spot in a fast-paced competition that truly shows students what working in cybersecurity is all about. The Hackathon takes place in early December. Looking to support our competition? Donate here. Techademy aims to show students at an early age the fun in IT. Students will have the opportunity to learn new concepts, tools and skills, all while being taught by current IS&T current students. We offer classes in cybersecurity, mobile app development, and many others, providing students a glimpse into what a career in IT really is. Techademy runs from June until the end of July. Bringing iSTEM to every student. Out-of-school time programs and immersion experiences at IS&T, Techademy+ takes our Techademy classes and integrates them throughout the school year. We introduce students to concepts like Scratch programming or App Inventor – programs where they make cool stuff, and can practice on their own time. iSTEM programs run the duration of the school year at its participating schools. Interested in starting an iSTEM Out-of-School-Time workshop at your school? Contact Angela McGraw at admcgraw@unomaha.edu. UNO’s Dual Enrollment program allows talented students to earn college credit while still in high school. college-bound students can get a jump on their degree and maximize their time in advanced high school classes. Dual enrollment can also provide enhanced curriculum opportunities that help students remain engaged in their junior and senior years of high school and help prepare for college-level work. The College of IS&T currently offers its dual enrollment program in 18 different schools across Nebraska. In 2012-2013, a total of 180 students were enrolled in courses that ranged from CIST 1300, 1400, 2500 and CSCI 2980. 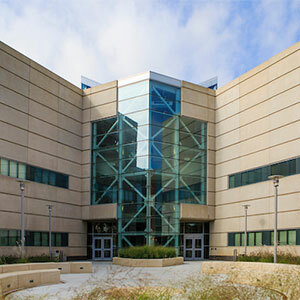 Courses that are currently offered by IS&T for dual enrollment include: CSCI 1200 Computer Science Principles, BIOI 1000 Introduction to Bioinformatics, CYBR 1100 Introduction to Information Security, CIST 2100 Introduction to Management Information Systems, CIST 1100 — Introduction to Computing, CIST 1300 — Introduction to Web Development, CIST 1400 — Introduction to Computer Programming, CIST 1404 — Introduction to Computer Programming laboratory (1 credit), CIST 2500 — Introduction to Applied Statistics for IS&T, CSCI 1000 — Computer Literacy with Applications, CSCI 1620 — Introduction to Computer Science II, and CSCI 2510 — Introduction to Game Programming. More information about UNO’s dual enrollment program and processes can be found here. High school students can learn even more about what it means to be a college student and study information technology by shadowing a current student. From working in our labs to attending class, IS&T is a unique experience that allows students to pursue their passions in IT. Through shadowing a current student, high school students can get a jump-start on their college experience. Currently enrolled high school students may apply to take undergraduate courses at IS&T concurrently with their high school program by enrolling through the UNO Early Entry Program. Enrollment requires the recommendation of their high school counselor and demonstration high academic achievement. IS&T supports a diverse student body finding their place in IT, and is dedicated to help close the gender gap in IT. From multi-day immersion programs, celebrations, cross-campus collaborations, and involvement with the greater IT community, we work hard to make sure everyone feels at home in IT. Check out our multiple programs for young women and girls interested in IT to find the right program for you. Support the College of IS&T!